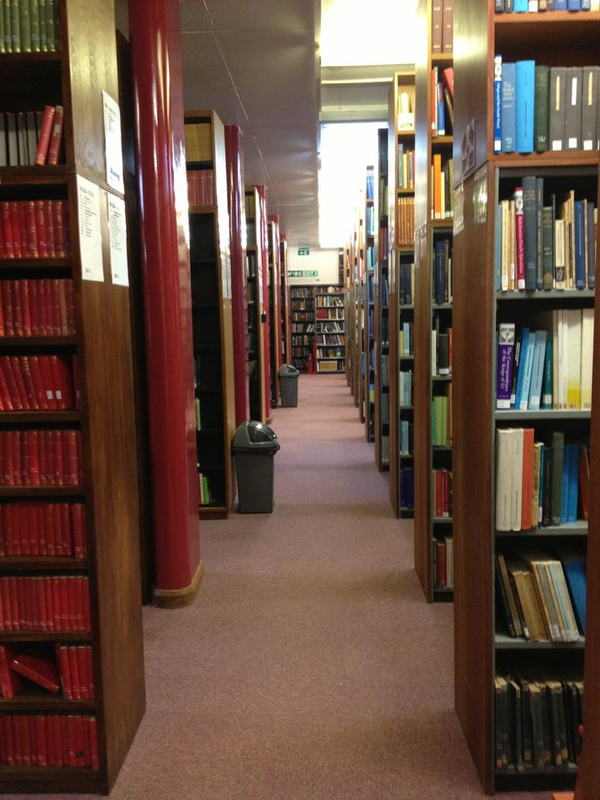 Tyndale House Library, Cambridge, one of the three specialist libraries in the world specialising in biblical studies collection. I am passionate about the New Testament – its theological, cultural, and social contexts, and I enjoy teaching, researching and providing guidance to students in this fascinating area of academic discipline, and at the same time, translating my research into accessible Christian education seminars and lectures for the benefit of the church. New Testament studies have consumed most of my time and energy, and my primary interest is in Pauline Studies. As an interpreter of Paul, I have focussed much on Paul’s letters to the Corinthians, as can be seen from my list of publications. While my research is based on a thorough exegetical analysis of the biblical text in its original language, I also engage and interact with other disciplines as well, such as Social-scientifc Studies, Classics and Ancient History in order to make sense of the New Testament and to draw out its relevance for us in our contemporary context. At the same time, I also believe that insights from other disciplines may be helpful in interpreting the New Testament text, and this may prove to be illuminating and engaging, resulting in fresh perspective. In my research, I have drawn on insights from Literary Study, and this can be seen in my monograph on “The Sufferings of Christ are Abundant in Us.” I have also employed Social Psychology that resulted in a number of essays that have been published. My current research is on Paul’s use of metaphors in the Corinthian letters, drawing insights and approaches from the fields of Linguistics (Conceptual Metaphor Theory) and Social Psychology (Social Identity Formation Theory), leading to the publication of a major monograph in 2016. For my future research, I plan to engage Critical Geography in reading Paul’s letter to the Philippians. I also hope to work on Poverty and Early Pauline community, and a commentary on 1 Corinthians. Apart from my academic interest, I also write at a popular level, making my research accessible to the wider public. My book on the parables of Jesus (Jesus the Storyteller) is one such example.